Pakistan is currently sitting on a huge asset base in the form of its educated youth which is equipped with talent and the right skill set to bring a revival in the country. Out of the many programs, the government has initiated a significant platform for the young professionals who are craving for the right job opportunity. 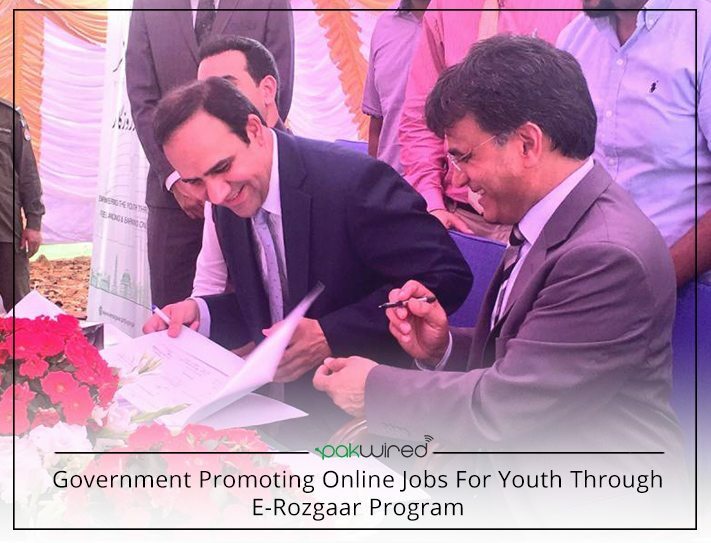 E-Rozgaar program is an initiative carried out by Chief Minister Punjab under the supervision of Dr. Umar Saif, Adviser to the Chief Minister, which will provide online jobs to selected candidates by extending technical and non-technical training. It is a joint project of PITB and Youth Affairs, Sports, Archeology & Tourism (YASAT). While chairing the E-Rozgaar program launch ceremony yesterday held at COMSATS Institute of Technology Sahiwal, Dr. Saif shared his views that more than 60% of Pakistan’s youth falls under the age of 35 which creates a pressing issue of lack of jobs. There is a huge demand and supply gap with 250,000 students graduating from various universities trying their luck against only 50,000 vacancies in the market. He said that we are trying to use technology to reduce this gap through freelancing. The trend of outsourcing is becoming a norm globally; similarly our youth could work online for different international websites to make a living. Interestingly, online job market has reached a figure of one trillion dollar globally. 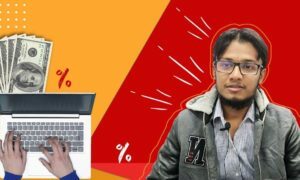 What is E-Rozgaar Program all about? While talking about the E-Rozgaar Program, Dr. Saif said that E-Rozgaar centers are being created to provide technological entrepreneurship in order to regulate and increase the income levels of our youth. This will be done through freelancing roughly $1 billion per year in their efforts to empower youth as they will work online by creating jobs for themselves. The program will be spread across Punjab as 40 E-Rozgaar centers are currently being built with a projected cost of Rs547 million in different universities. He made sure that the selection of students will be based on a transparent process for free training. So far, 5 centers have been established including University of Gujrat, Government College Women University Faisalabad, UET, Taxila and UET Lahore. All these centers are currently fully operational and training classes are in progress. PITB started an online applications process and received a huge number of 33,105 applications. Students got selected on pure merit basis. In the beginning, candidates will be trained by professional mentors for a period of three months. The training will be conducted in three phases for free-lance self-employment in the field of technical, non-technical and creative design. As of now, five centers are kept aside for female students only. During the first phase of the program, 10,000 candidates have been selected which are being trained in three different groups. They will be trained for the entire year. In addition, more centers are being established in 15 universities across Punjab. 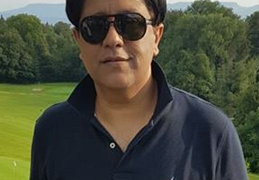 The idea behind ‘work from home’ and ‘online earning’ is novel in many remote areas of the country. Consequently, it will take some time for people to consider it a serious profession. Therefore, E-Rozgaar program will ensure that it creates awareness and grooms graduates from various regions to increase its acceptability. By the end of the program, these graduates will be able to earn an approximate income between Rs40,000- Rs80,000 per month by simply working online.